I am a robotic generalist and neural cognitive robot specialist. 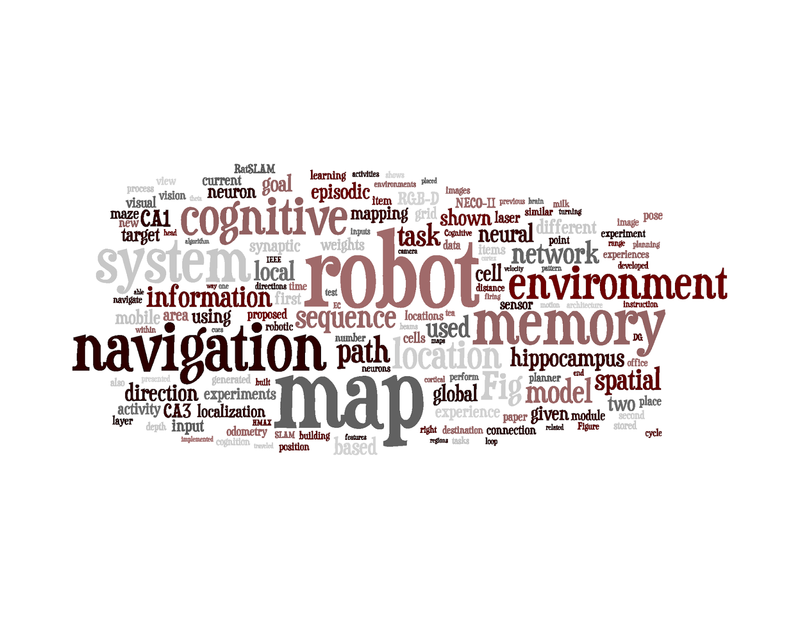 I have been working on many aspects of robotics and currently my research focus is on robotic spatial cognition. I have been doing research on robotics since 2007. This is an inpiring field and many thoughts all come in a sudden and then - GONE. Meanwhile we robotic researchers encounter the same problems again and again... And solve them again and again. I found a lot of useful information on the others experts' blogs or in some forums, it is great that they want to share. That is why I open up my own blog. This is a totally technical blog about robotics, recording all the sparkles and problem tackles. Maybe, it will become my official personal page, who knows.